Born September 29, 1871, at St. Austell, Cornwall. Died October 6, 1925, at Torbrook Mines, Nova Scotia, of heart failure. 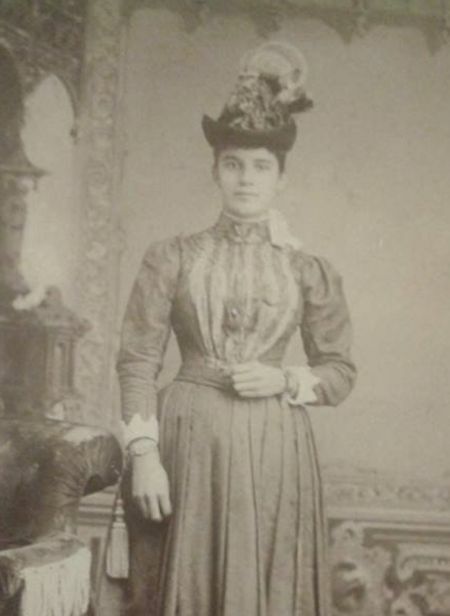 Elizabeth emigrated with her family to Portland, Maine, in 1885. 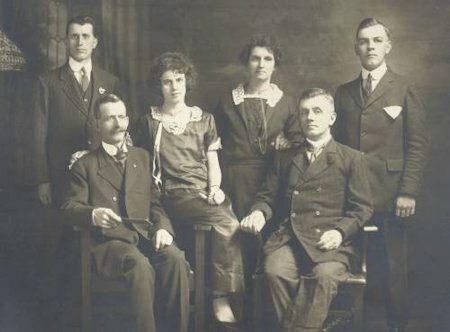 The family stayed there about three months, before moving to Torbrook Mines, Nova Scotia. After Albert's death, Elizabeth took in boarders, which provided most of the family's support for two years. John was one of Elizabeth's boarders. Return to Hambly Index Page.